With the changes to Safari coming up in Mountain Lion I may abandon Chrome as my primary browser. Basically, until now I’ve basically been unable to have a unified experience with either Google or Apple because I can’t use Chrome on iOS and Safari has lacked many of the features I need. So, if Safari can meet my needs in terms of usability (custom searches for example, like being able to type ‘a rotring’ into the search field to search Amazon) then I’m probably going to make the switch and never look back. It’s sad, though. I’ve been a major fan of Chrome since day one. And in reality I’ll basically call this as Google pushing the industry forward (Only Apple, actually, as everyone else seems to still be producing crap) to the point where Safari has enough Chrome-like features that it’s usable. When Chrome came out it was basically the only browser that was even close to being decent. Alas, it comes down to a complete experience, which it looks like I may be able to get soon with Apple. If that’s the case I’ll be very happy, as that’ll be one less awesome yet clumsily ad-hoc offering I need to use Google for. How about you? 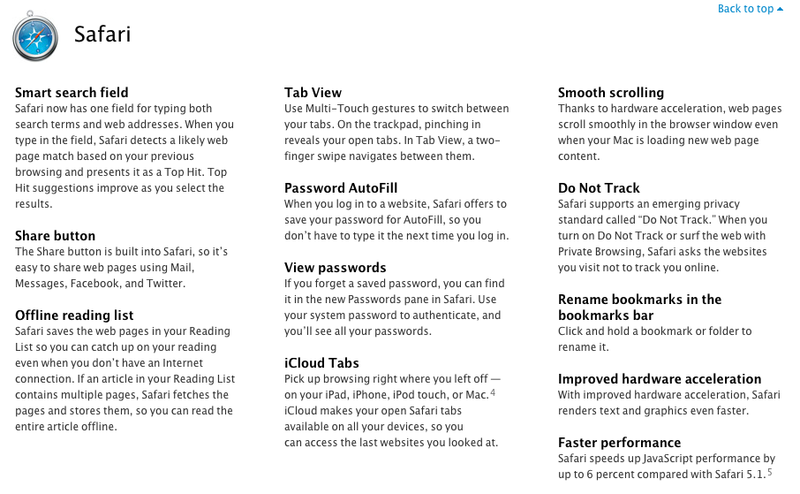 Are you considering Safari again, or is Chrome just too good? What would you switch for?